Push button hands free automatic suction. This pump comes to you with a acrylic cylinder, two vaginal accessories that feature a clitoral teaser and an optional variable speed bullet to add an extra zing for your pumping pleasure. This pumping system features and easy to use on/off button and a convenient easy release option at the top. 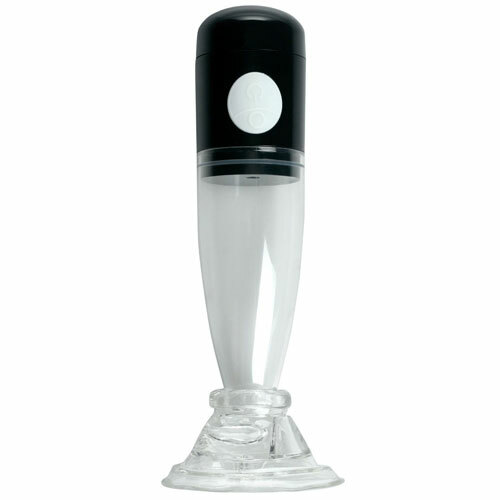 The vacuum increases pressure and delivers pleasure with safe, gentle suction and stimulation.